The BBC has unveiled a new piece of tech that sci-fi icon Doctor Who himself would be impressed by. 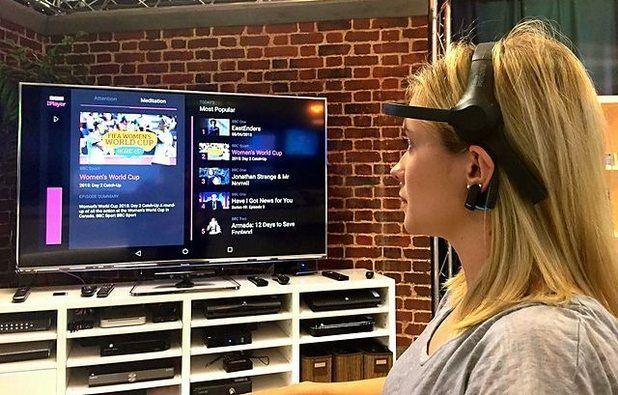 The corporation has started developing a low-cost brainwave-reading headset that will allow users to open a new version of iPlayer and control it using their mind. The BBC has been working with This Place on an early prototype called ‘Mind Control TV’, which can read the user’s brainwaves and send signals to an experimental version of iPlayer to select a TV programme to view. At this stage it’s an internal prototype that is being used by the BBC’s programme-makers, technologists and other users to give them an idea of how it can be employed in the future. The main advantage of this technology would be to improve accessibility for those with disabilities, while future applications could include a more convenient user interface. 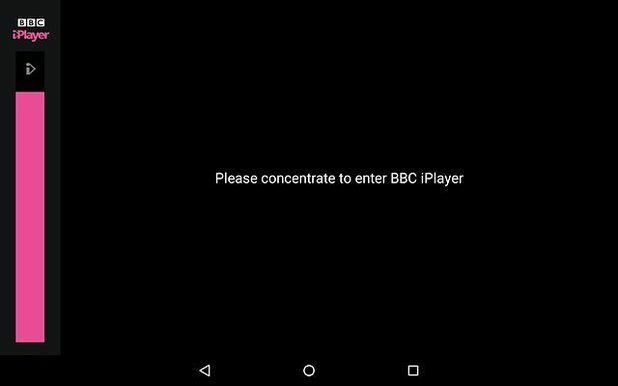 The ‘Mind Control TV’ is in the very early stages of experimentation and the technology doesn’t yet work with the existing iPlayer application. However, does it actually work with a special version of the software? Cyrus Saihan, Head of Business Development, BBC Digital says: “In a word, yes. 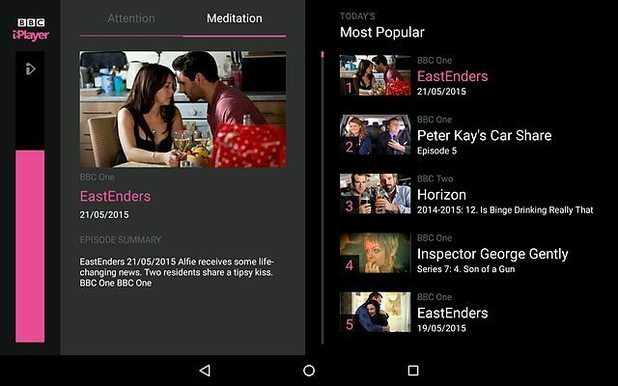 “Our first trial run saw 10 BBC staff members try out the app, and all were able to launch BBC iPlayer and start viewing a programme simply by using their minds. Explaining why the BBC and This Place decided to focus on mind control, Saihan said: “A subject popular in works of fiction is the ability to control things just by using your mind. “The idea of being able to simply think about something and then magically make it happen has fascinated people for many years. He continued: “So when we learnt that new technologies were now available in the market that allowed you to control electronic devices by measuring the brain’s electrical activity, we wanted to experiment with the technology to see what types of audience experiences this might result in. The BBC has stressed that the new technology is in its infancy, but brainwave-reading devices are rapidly improving despite their basic capabilities at this stage. To find out more about the project, visit the BBC’s Internet Blog.